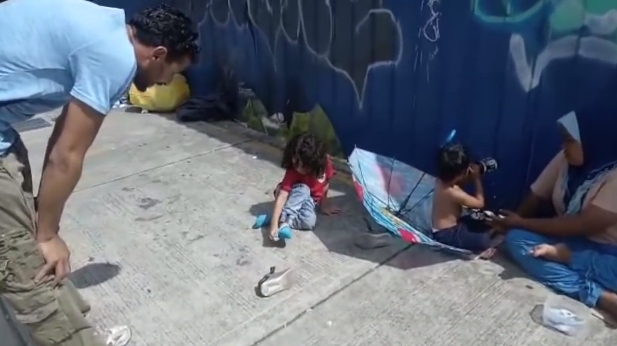 In this video recently posted on YouTube, this father and his son Cheikh Faizal were just walking near the MRT station in Kuala Lumpur, Malaysia when his 2-year-old little boy suddenly stops in front of a homeless child. 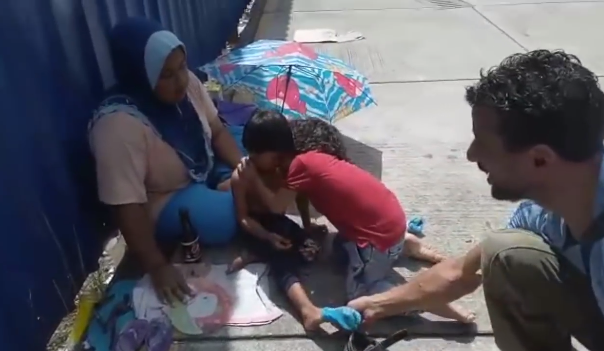 They saw homeless families sitting along the walkway and at that moment, Faizal and his father passed by a homeless woman who sheltered her child under an old umbrella. 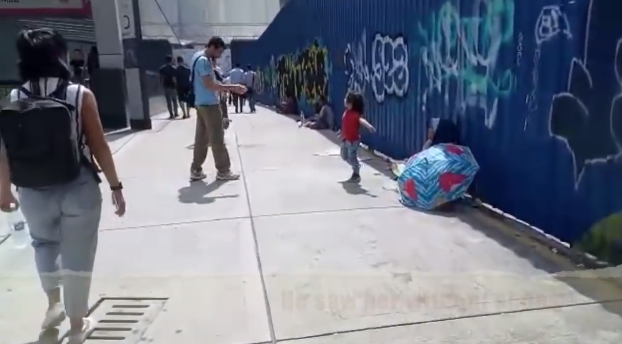 Looking at this, the 2-year-old suddenly stopped and went behind the umbrella to see the child. He realized that the child had no shoes on. The little boy suddenly said “Oh no, oh no” for few times when he realized that the homeless child had no shoes. Without hesitation, Faizal quickly took off his shoes and socks. 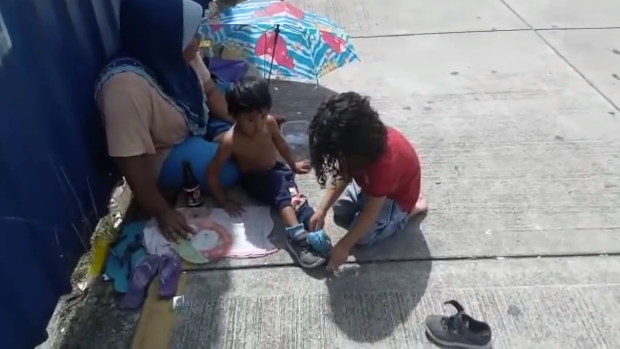 He gets on his knees and carefully put on his socks and shoes to the homeless kid. 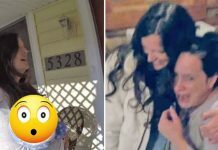 He even gave the child a quick hug and a kiss. Faizal taking off his shoes. 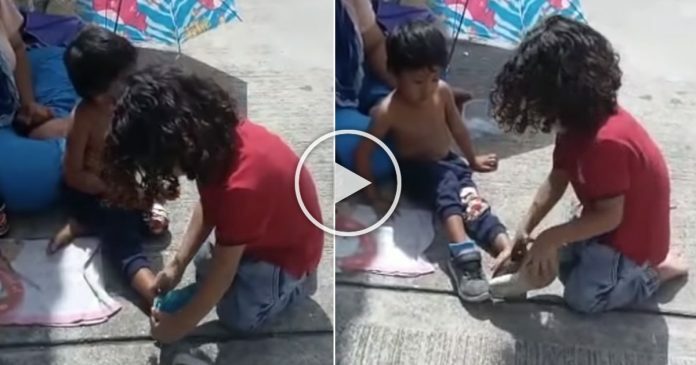 He decided to give his shoes to the homeless child. He even gave her a hug. 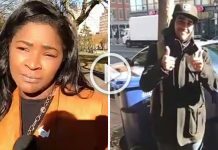 Faizal continued walking on his barefoot with his father and stopped by another homeless family. 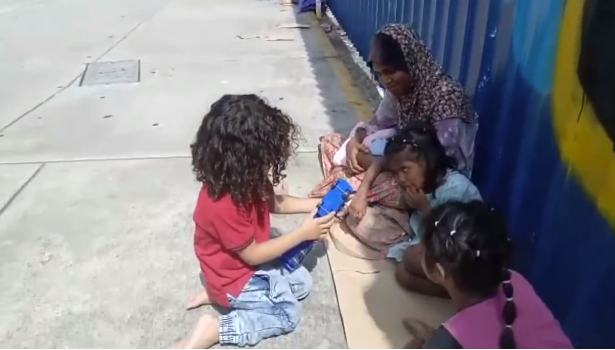 After giving some money to the family, Faizal was seen admiring the toy truck that they have and later went to play with the child that he gave his shoes to. Faizal’s admiring the toy truck. 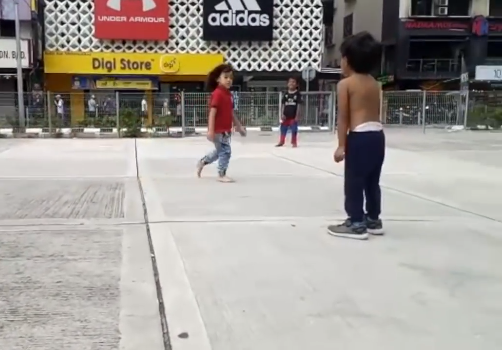 Chasing each other while laughing, Faizal had fun playing with his newfound homeless friends. 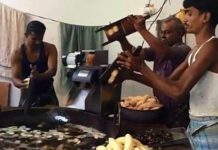 Faizal’s kind gesture is definitely a lesson of humanity to all of us.